Just show up on the hour -- you do not need to make a reservation unless you have a group of 6 or more. 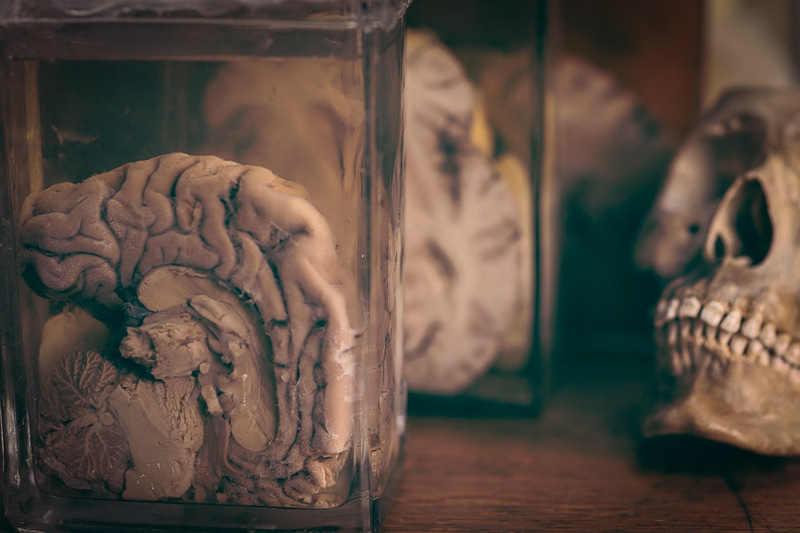 Explore the beginnings of scientific psychiatry and modern medicine in a historic setting. See more news updates or view our newsletters here. Voices from Central State was a Fall 2016 event series that spotlighted the patient perspective on life at Indiana's flagship mental institution, Central State Hospital (1848-1994). Click here for more information. If you are interested in participating, please contact Sarah Halter at shalter@imhm.org. The Old Pathology Building is in trouble! Roof damage and severe water intrusion threaten this historic building and its collections. 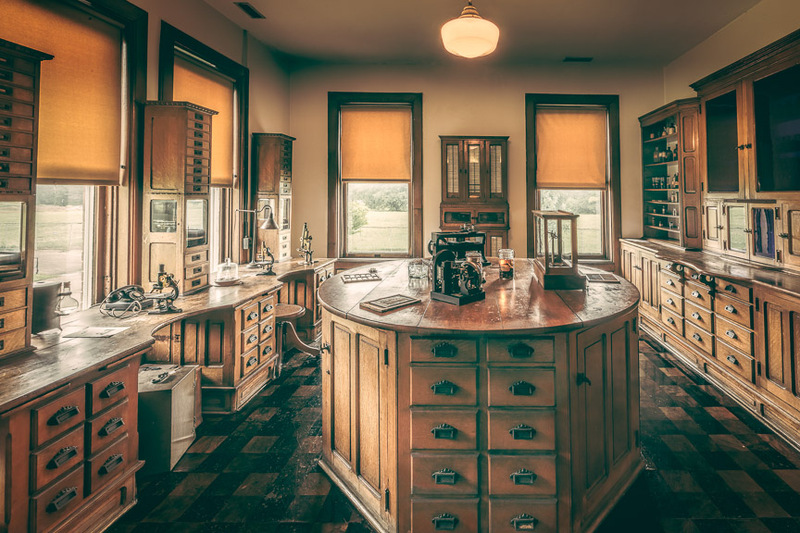 Learn more about our Capital Campaign to save the building and protect the future of medical history in Indiana. the Old Pathology Building through tours, exhibits, and programs.